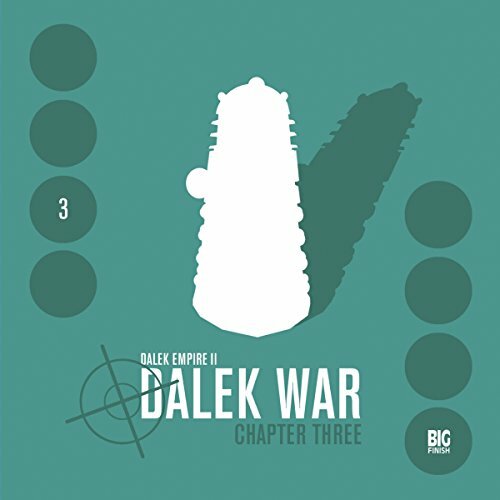 Showing results by narrator "Steven Elder"
At the end of Dalek Empire 2 - Dalek War, Galactic Union envoy Siy Tarkov set off from the planet Valyshaa with vital information warning of an imminent Dalek invasion of the galaxy. Twenty years later, and the only proof Tarkov ever existed is a garbled message, calling for help. But no one is listening. Directed by Nicholas Briggs. The Graxis Wardens, Galanar, Elaria and Tarkov are, heading for the planet Velyshaa, where ultimate knowledge, victory or defeat awaits them. 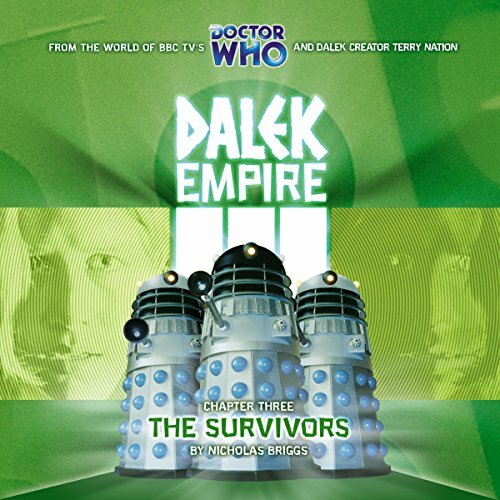 But the Dalek Supreme's forces are in pursuit. They have superior numbers, firepower and technology. 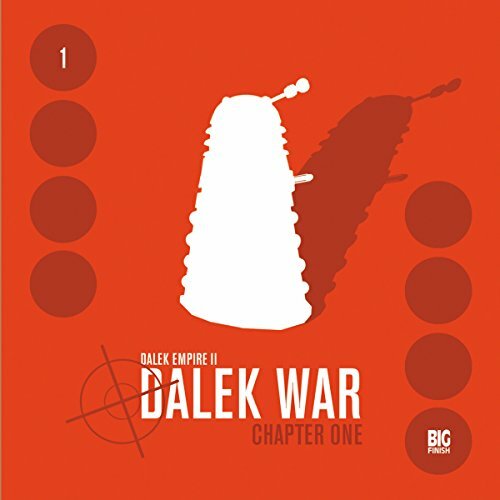 And the largest Dalek army history has ever known is being created. How will history remember these final days on Velyshaa? The Galactic Union now knows of Galanar's covert mission to find the Daleks. But what exactly has Galanar discovered? 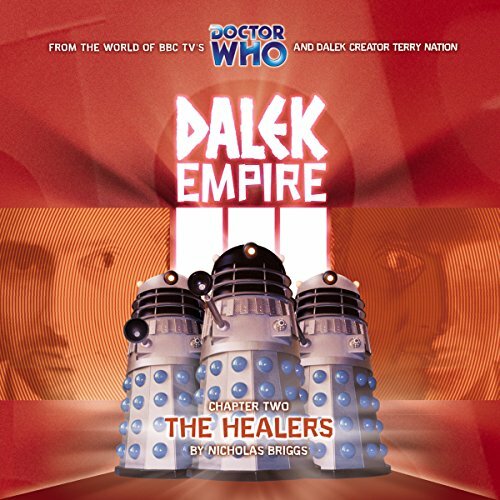 The Daleks seem poised to eradicate the deadly NFS plague. 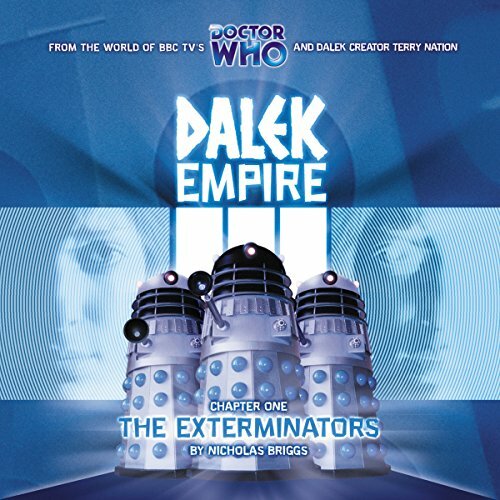 The Graxis Wardens are adrift in Dalek territory, hopelessly outnumbered. 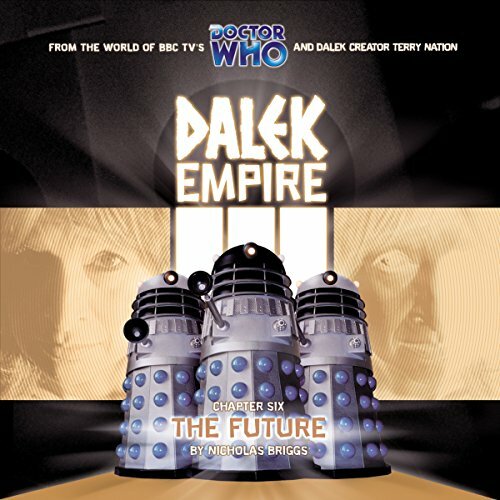 It would seem that the future belongs to the Dalek Supreme. The galaxy is in the grip of a terrible war. 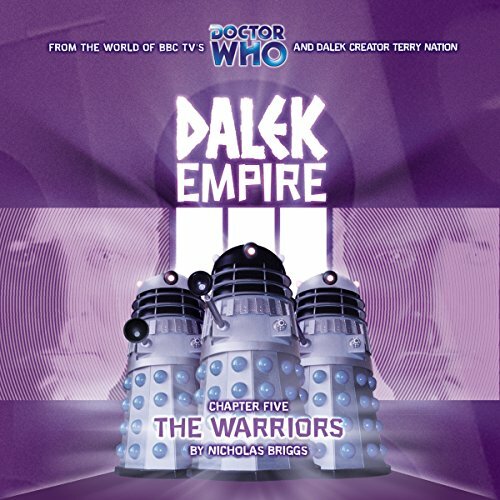 Kalendorf and his alliance forces are fighting alongside Daleks from another dimension. Their common cause? The defeat of the Dalek Supreme's mighty army. 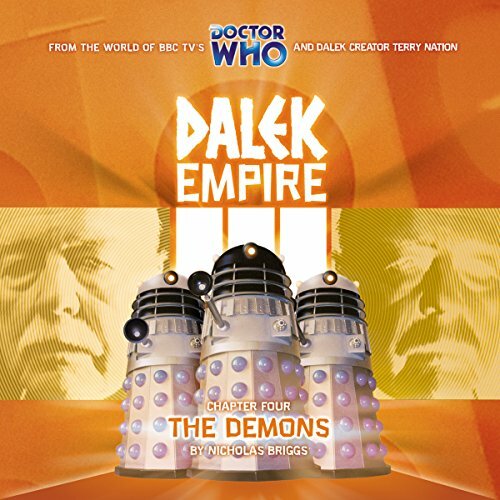 But where is the evil Emperor of the Daleks? And can it be that the legendary Angel of Mercy, Susan Mendes, has already been exterminated? With civilisation on the brink of destruction, it may now be impossible to tell friend from foe.